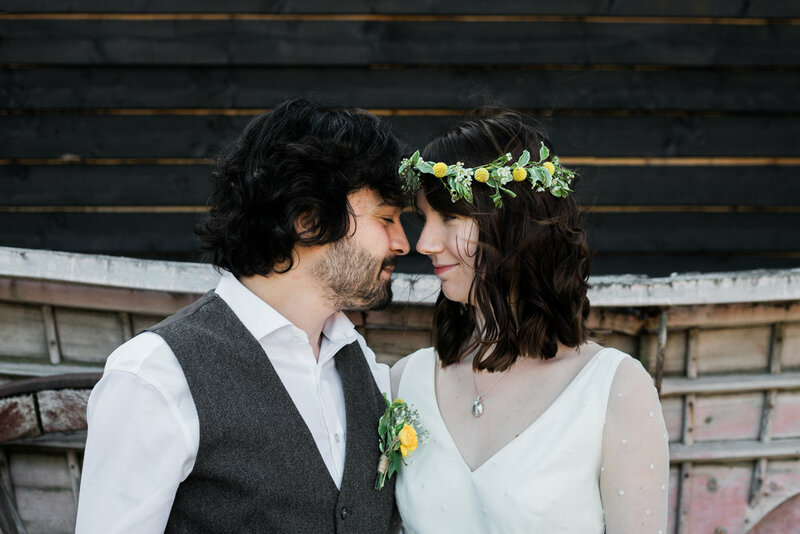 Jaz & David were married at The Chantry, followed by a reception at The Cartlodge, Horam Manor Park. 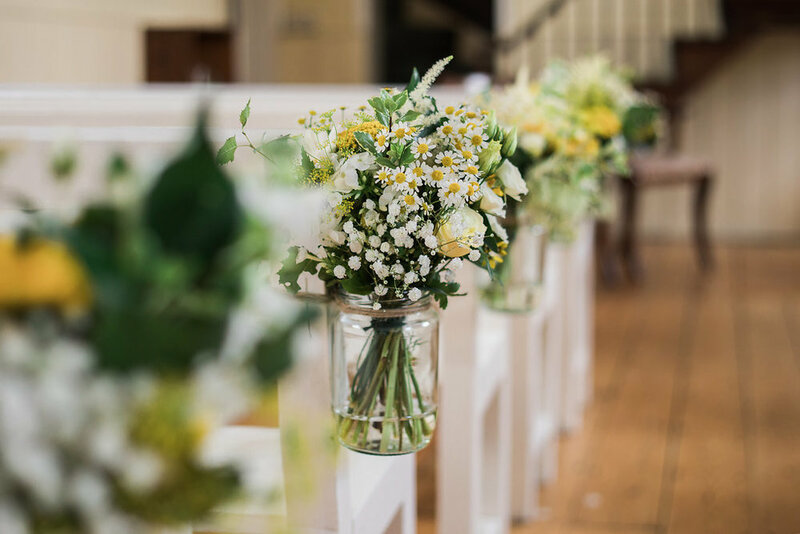 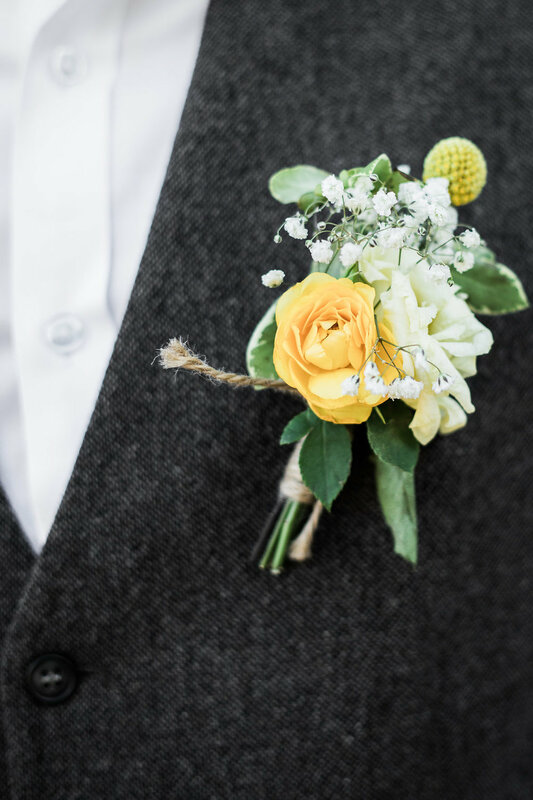 I loved the rustic and pretty feel of their flowers, bursts of yellow and green perfect for summer. 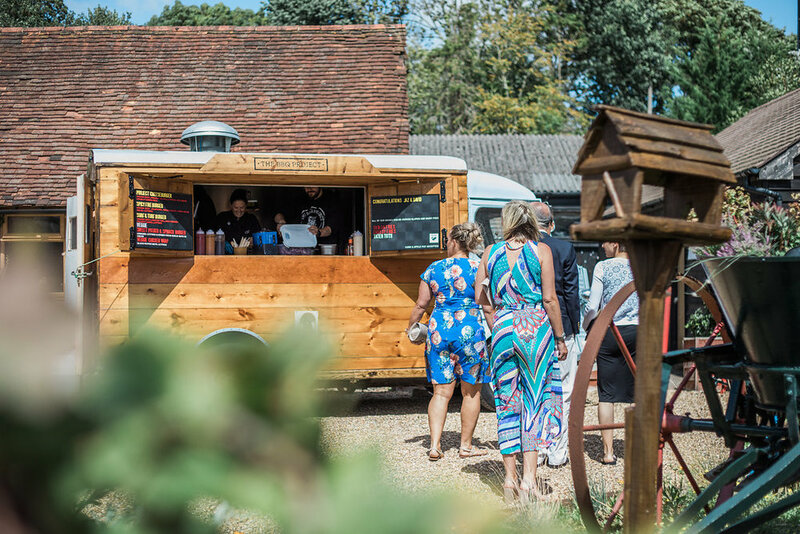 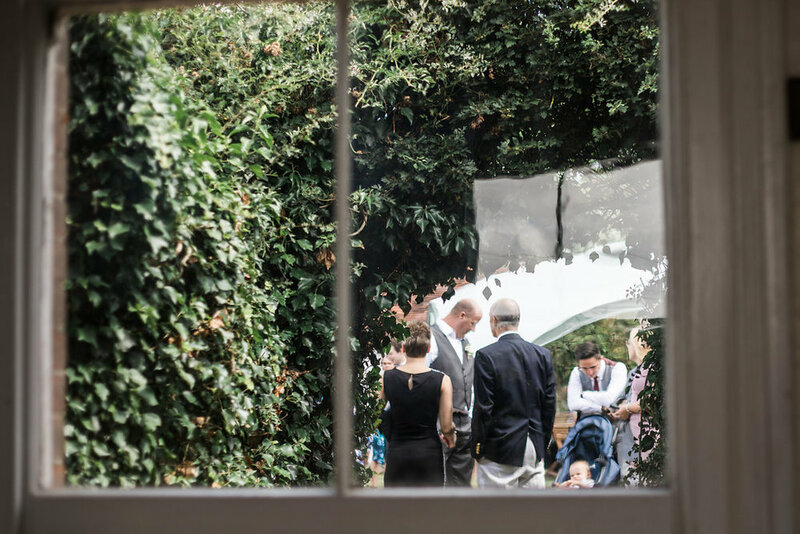 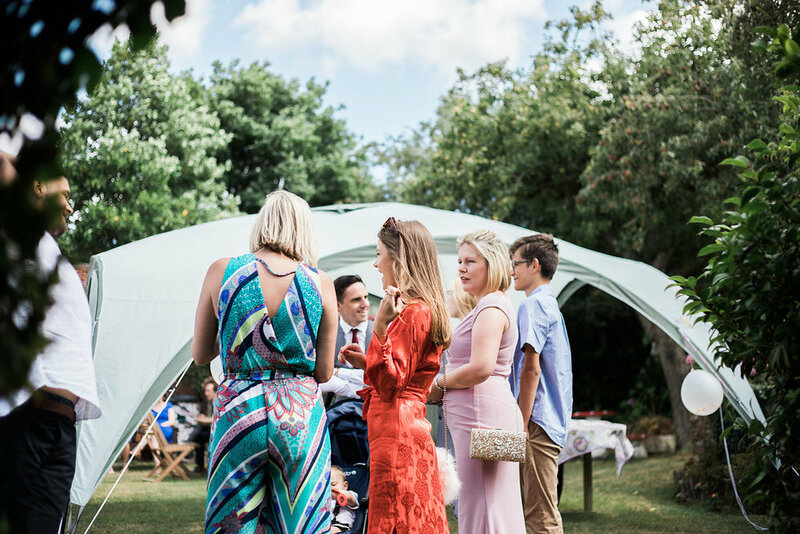 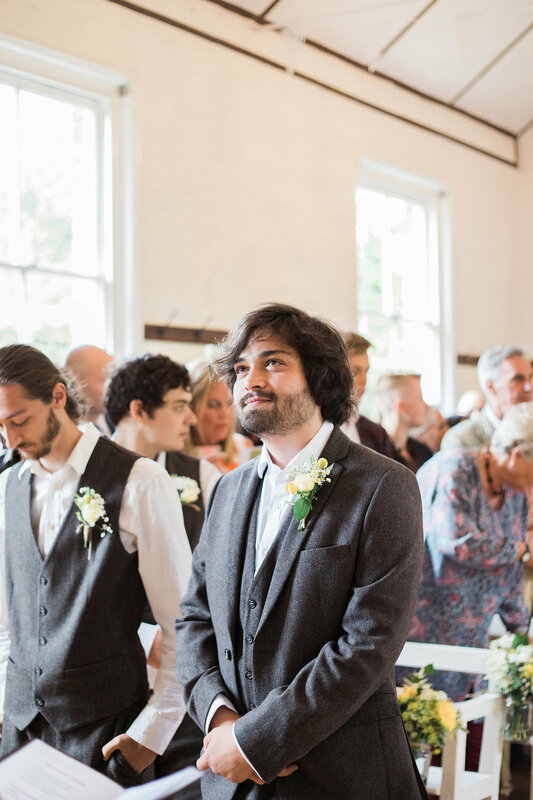 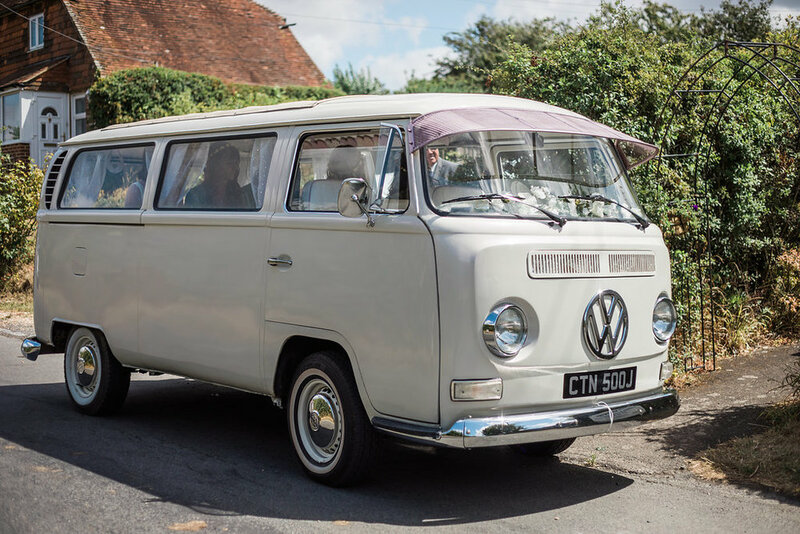 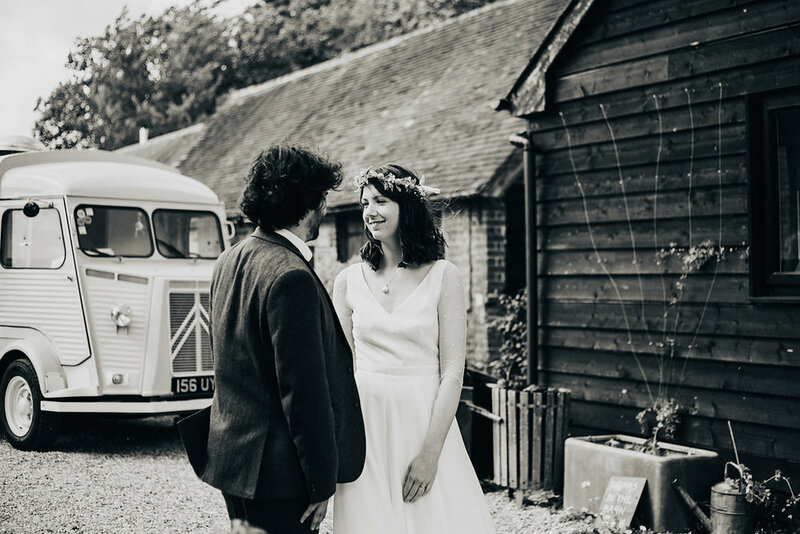 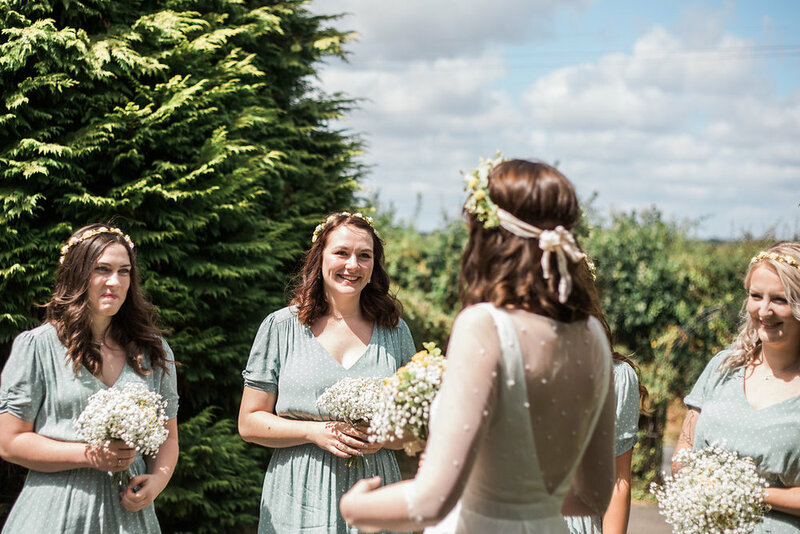 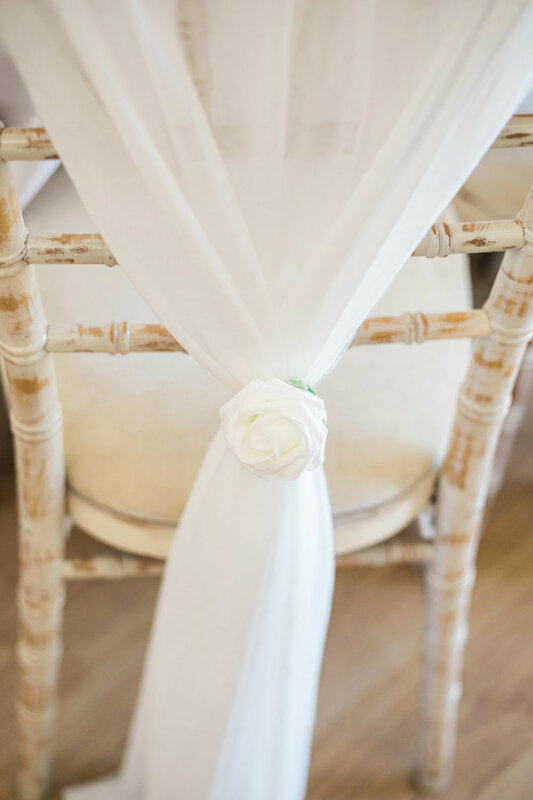 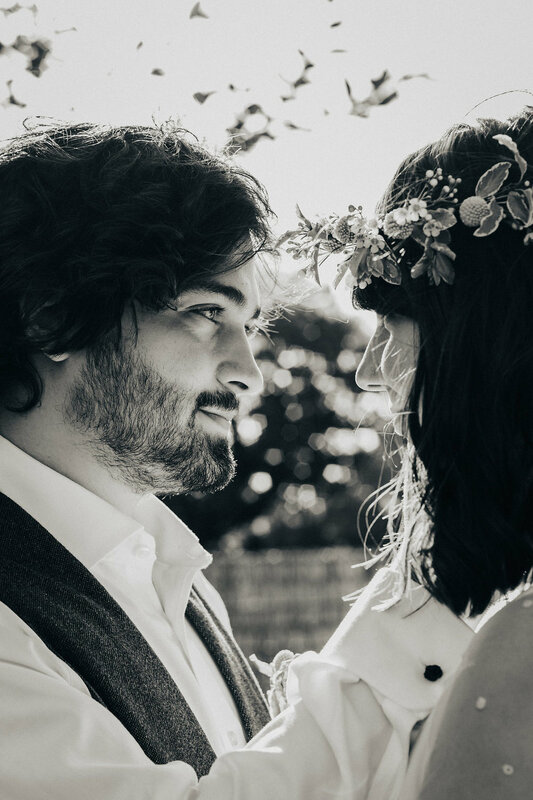 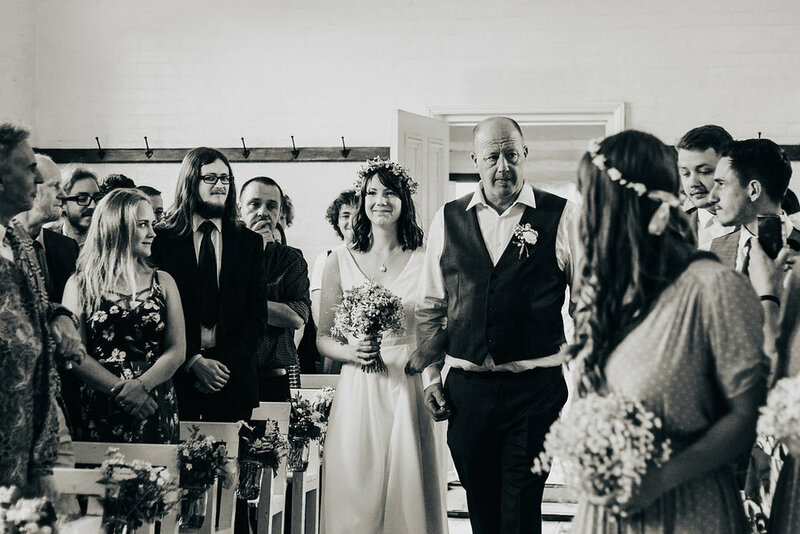 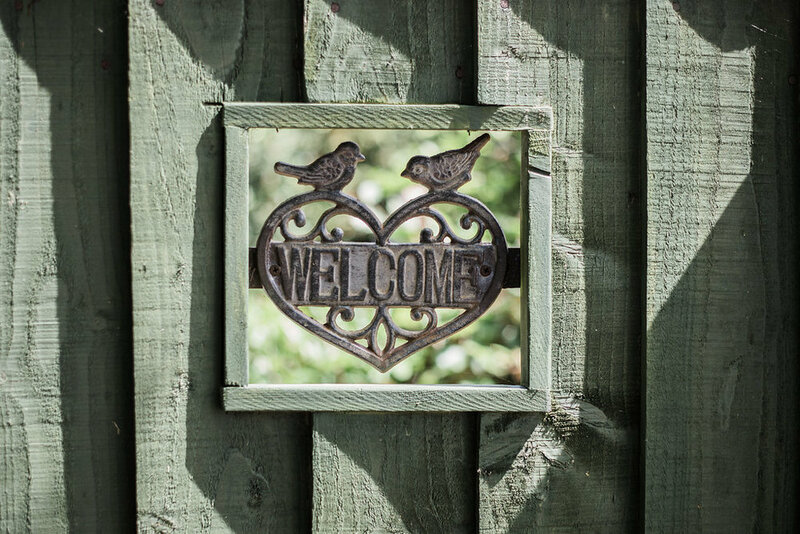 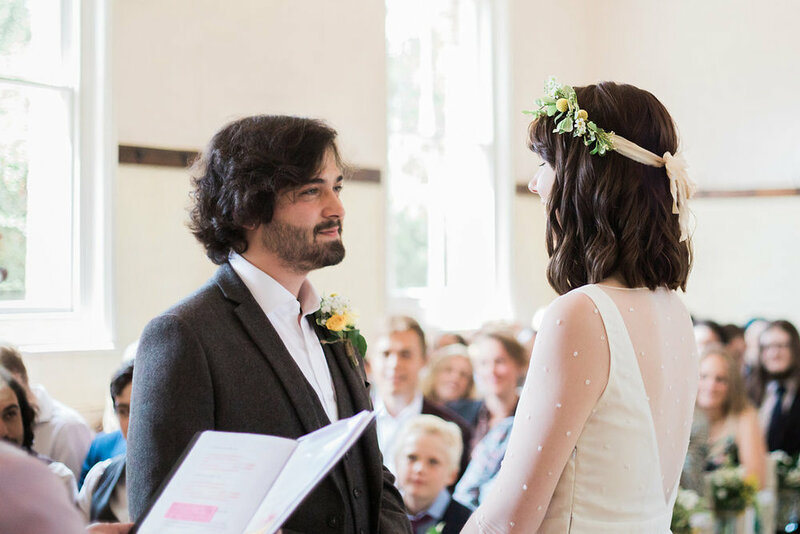 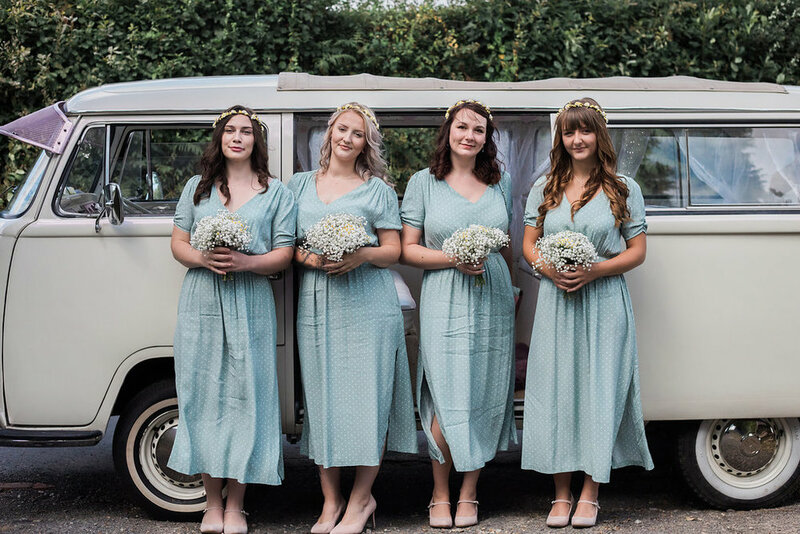 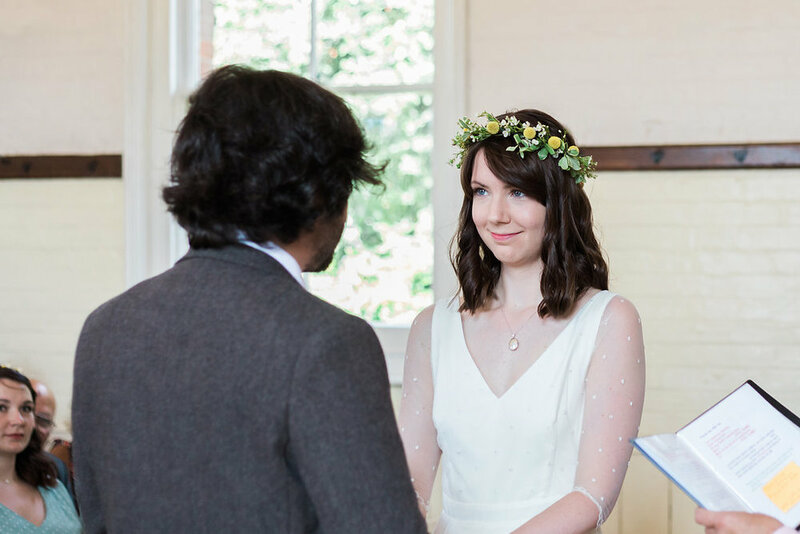 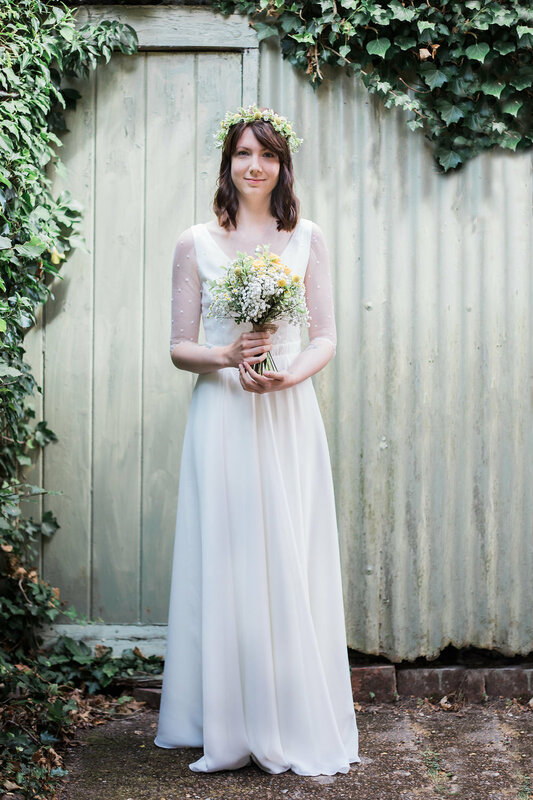 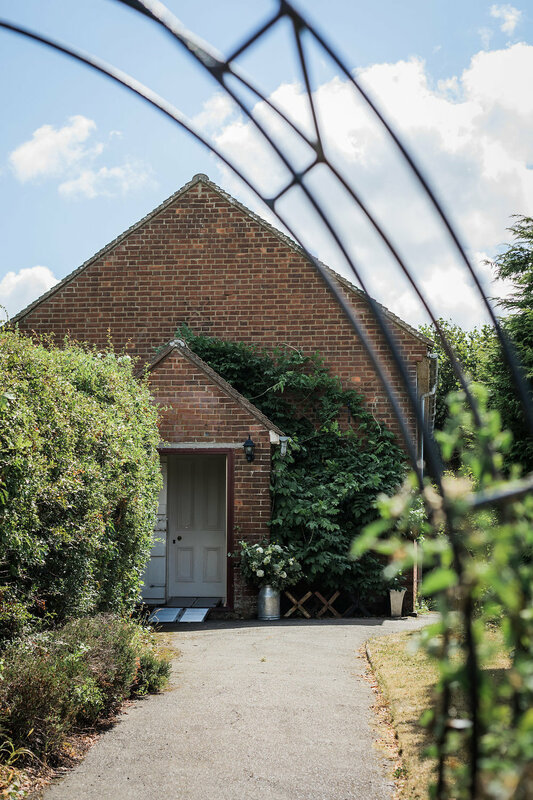 Their reception had a relaxed, festival feel with lawn games, Otti & The Voices on music, ice cream from Di Pola's and scrumptious food by The BBQ Project.